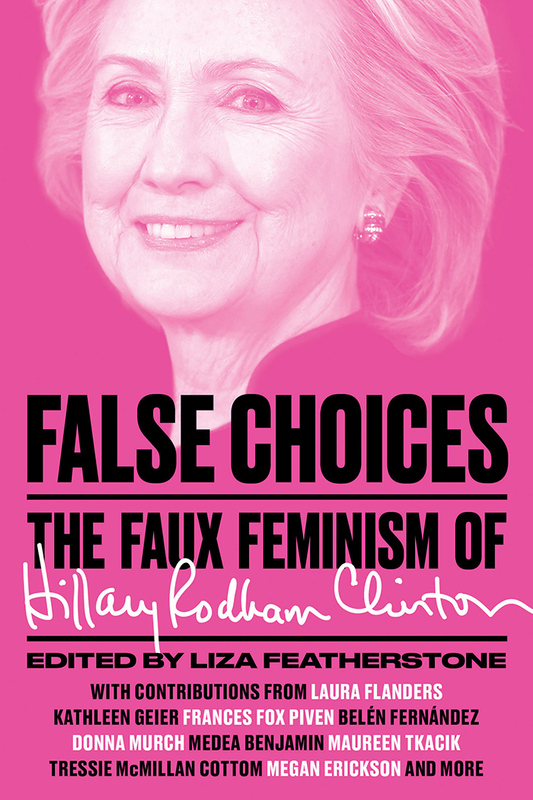 Laura Flanders, host of The Laura Flanders Show and a contributor to our upcoming anthology edited by Liza Featherstone, False Choices: The Faux Feminism of Hillary Clinton, writes about how Clinton’s record on war invalidates her “feminist” credentials. This piece was originally aired on a broadcast of The Laura Flanders Show. Primary season is in its prime and feels familiar in almost every respect. Eight years on, it’s the same candidate, the same point of contention. Is Hillary Clinton warm enough? 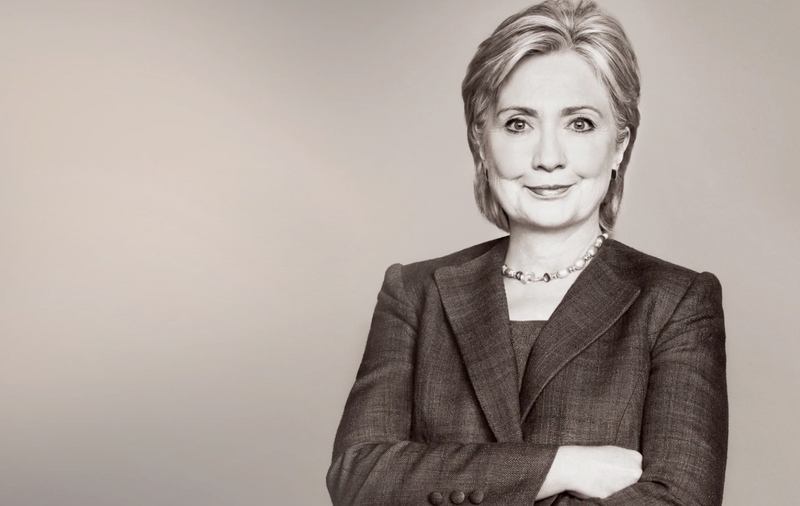 I’m not debating that this is sexist stuff: all this focus on her warmth, her style, her smile. Come on. Why do women always have to be warm anyway? Was Lincoln warm? Was Eisenhower? It’s just another double standard. The partisan press corps is packed with macho creeps. I agree. When it comes to Clinton, it’s not the warmth, it’s the wars I’m worried about. I’ve actually read her books, both of them, and I don’t think she’s ever seen a bombing mission she didn’t approve, going back to the 1990s, when the whole insidious “humanitarian” war idea took root with NATO's bombing of Yugoslavia. Bernie Sanders voted for that bombing too, so he should score no points from peaceniks on that account. Still, it really is pretty rich for Hillary Clinton to pose as the great anti-gun and anti-violence crusader when you think of how the humanitarian war idea’s played out. Killing people to save people? Bringing democracy at the end of a rocket? Backing rebels we know next to nothing about. It’s been almost unending intervention and war since the Clintons let that particular genie out of the bottle. It was the wars on Yugoslavia that prepared the political ground for intervention in Iraq, Libya, Syria, and every one of those has led to a bloodbath and, as of now a dangerous, failed state. Clinton’s coming on strong against the gun lobby and the NRA but US arms sales never did better than when she was Secretary of State. She approved what was at the time the largest ever US arms sale to scary Saudi Arabia, even as she acknowledged in Wiki-leaked cables, that that country was world’s leading source of support for Sunni terrorist groups. Warmth? As far as I’m concerned Clinton’s shown way too much of it -- to wars and warmongers. And if what you're really worried about is machismo, ask the women of those failed states -- from the Taliban to ISIS - they've been the first to pay the price. This piece was originally published on CommonDreams and was adapted from The Laura Flanders Show segment "The F Word," which you can listen to in full here. 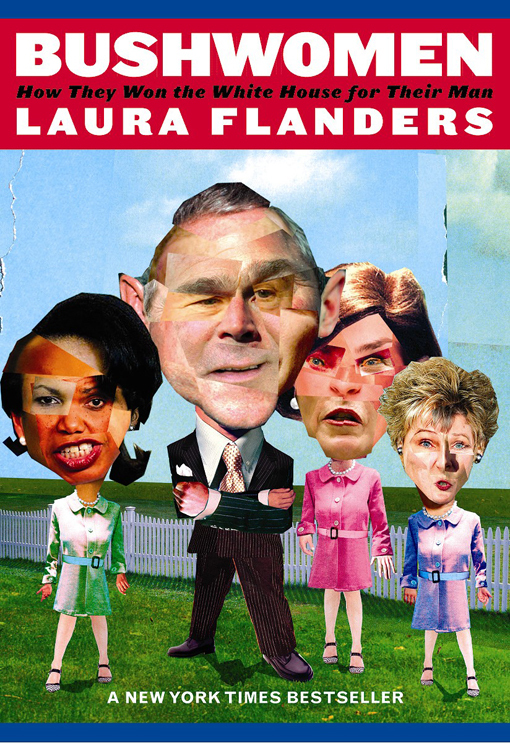 Laura Flanders is the host of The Laura Flanders Show and a contributor to the upcoming anthology, False Choices: The Faux Feminism of Hillary Clinton, which comes out in June.